If you are looking for a new garage door, you have already made the right choice.  Smart Doors offers New Zealand largest range of residential garage doors! Locally owned and operated and based in Queenstown, we are superbly placed to service the Central Otago region and beyond. Smart Doors offers a comprehensive range of insulated garage doors in the region. We aim to provide the highest quality product with a very competitive price point. 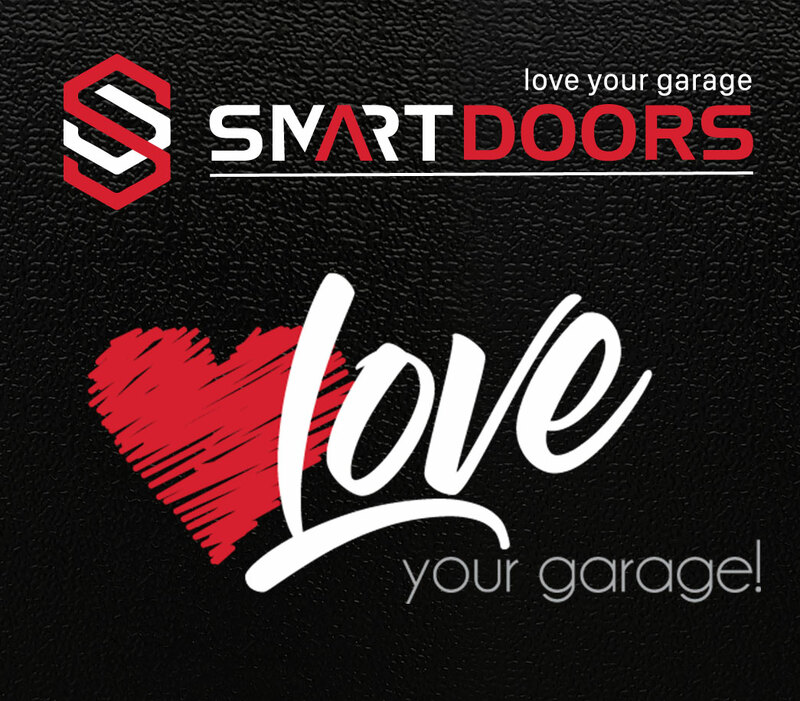 Smart Doors supplies and installs the latest garage door systems. 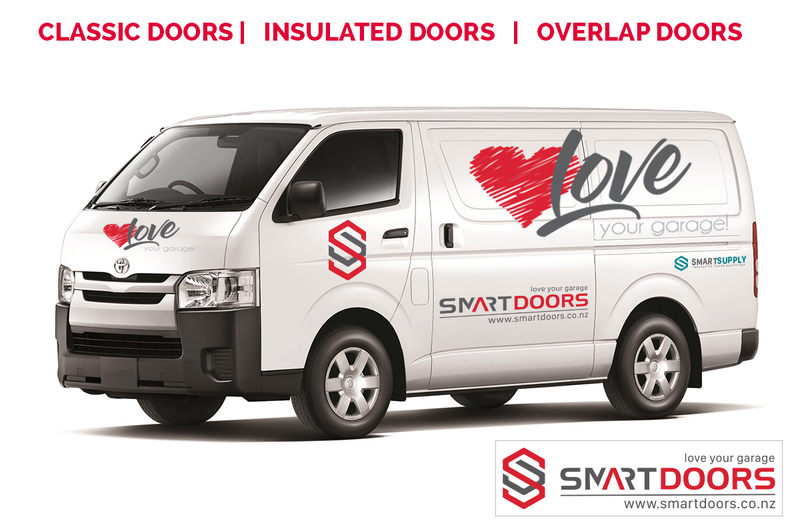 We supply a wide range of doors from, fully insulated with the latest in smart technology, uninsulated and top of the range Overlap technology. We provide sales, service and maintenance of garage doors across Central Otago. By continually sourcing and developing our range, we offer a comprehensive garage door solution that suits every homes needs, well insulated, fully internet/wifi capable, reliable motors. We also offer very competitive pricing with a fully guaranteed service.